Stagemaker® SR entertainment motors and accessories meet today’s demanding market requirement and lead the way to the future. Our entertainment hoists are designed to handle stage and theatrical equipment and enable the safe and accurate position of speakers, lighting systems, stage sets, and sceneries. The innovative design of Stagemaker SR entertainment motors make them ideal for a variety of applications. The SR’s light weight makes it ideal for touring events, reducing time and improving ergonomics for riggers. Its compact size permits it to fit inside truss structures, and its quietness makes it ideal for operation during performances.  See how Stagemaker is raising the standard of performance today! 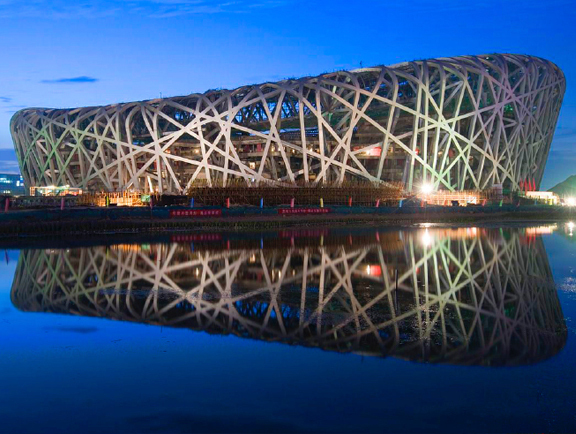 Stagemaker® has supplied more than 500 chain hoists for the Olympic Games in Beijing. Four hundred of the hoists will be used to lift the lighting and sound equipment. 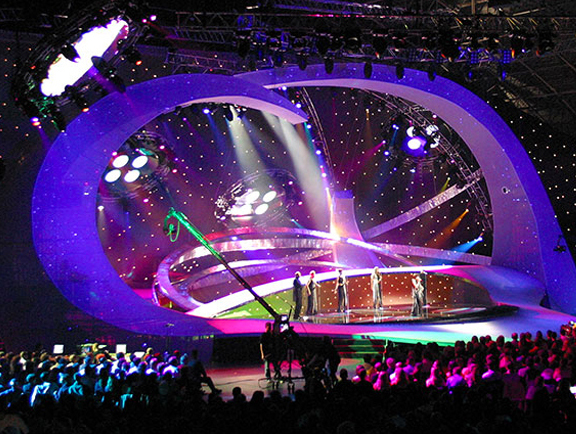 Stagemaker hoists have been used for 2003 & 2004 EUROVISION Song Contest in Abdi Ipekci Hall, Istanbul Turkey. The national broadcaster Turkish Radio and Television Corporation (TRT), staged the event. 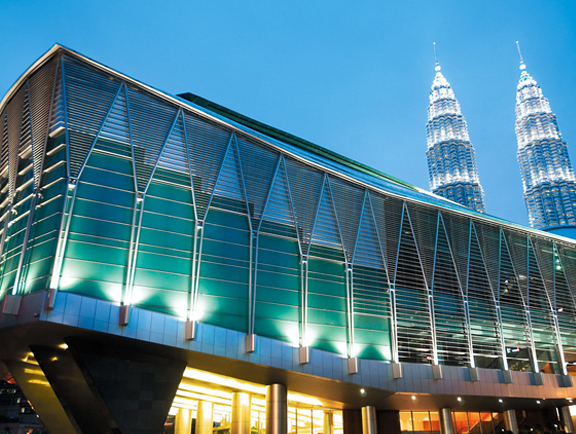 The most prestigious Malaysian KLCC project; Kuala Lumpur Convention Centre, initiated by Petronas and presently under construction by SUNCON, includes large exhibition facilities. Have questions about our products ? Please fill out the Contact Us form below. We will respond within 24 hours.